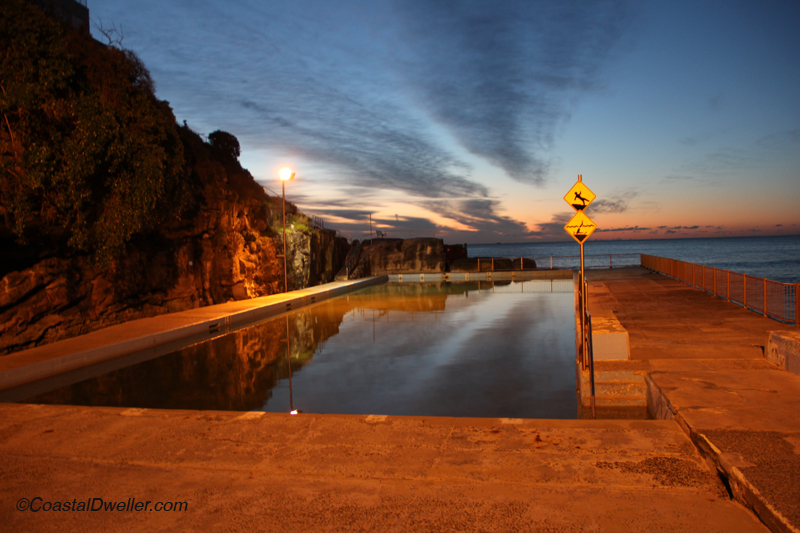 This entry was posted in Ocean, Photography, Sunrise, Sunset, Weather and tagged Autumn, changing season, dawn, Manly Beach, Queenscliff, sunrise, swimming. Bookmark the permalink. wow … that’s a beautiful shot!!! Thanks. It was a beautiful morning.